Hindustan hamara hai hum iski shaan hain. Try to built better future for all of us.. It is a duty of all of us!! I am proud to be an Indian. असा साजरा होवो आपला सर्वांचा दिवाळी सण खास…!!!!! पत्नी : ये पलंग क्यों ले आये….? पत्नी : धनतेरस पे पलंग….?? 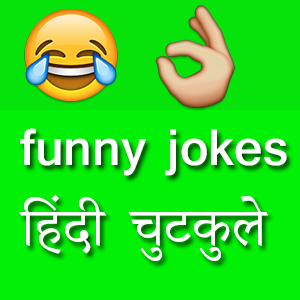 पति : हाँ, धनतेरस पे सोने का कुछ खरीदते हैं ना….??? Copyright © 2014. Powered by VWebtech.